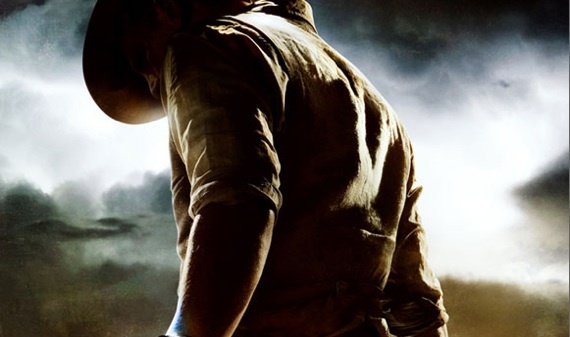 The teaser poster for Jon Favreau’s Cowboys & Aliens went online a few days ago. Now the teaser trailer has arrived. Directed by Jon Favreau, Cowboys & Aliens stars Daniel Craig, Harrison Ford, Olivia Wilde, Sam Rockwell, Adam Beach, Paul Dano, and Noah Ringer. It opens July 29, 2011. I'm reading: TEASER TRAILER FOR [COWBOYS & ALIENS] ARRIVESTweet this!